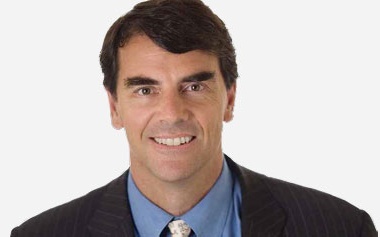 Based on Sand Hill Road in the Silicon Valley, Tim Draper is a real mover and shaker. His track record is extraordinary. His success comes from a lot of hard work, some good genetics, and some brilliant strategy. He has a great knack of surrounding himself with smart people, and building a great team. Tim said that he had received more than his share of good luck, but I believe you make your own luck. Things seem to nicely fall into place when he initiates..